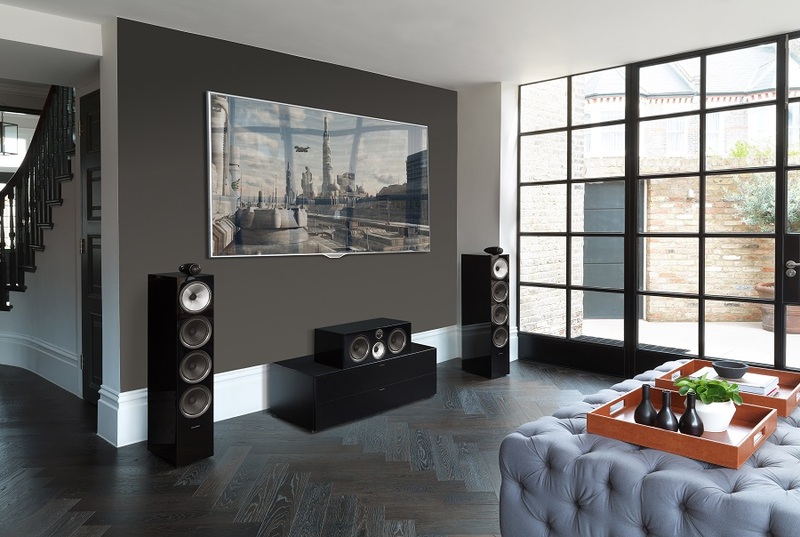 Want to Listen to the New Bowers & Wilkins 700 Series? Debuted in September 2017, Bowers & Wilkins’ 700 series has become one of the most popular speaker lines among audiophiles. As one of the marquee names in the high-end audio world, every new release from the British company is a big deal and the 700 Series, aimed to replace their famous CM line, was no exception. Getting them to our Framingham showroom was a huge priority, and we're proud to boast five models from the 700 series in our shop. As with most B&W speakers, they come in a variety of finishes (gloss black, satin white, and classic rosenut veneer) and, more importantly, they feature excellent construction and high-quality components that deliver robust, pristine sound. In this blog, you’ll learn how bringing Bowers & Wilkins audio to your greater Boston area home can transform every listening experience. Review our offerings below and don't hesitate to reach out to us to schedule a demo with the speaker (or speakers) that calls out to you.